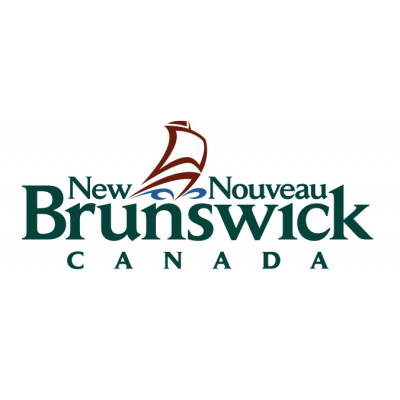 The New Brunswick Museum (NBM) seeks a highly motivated and resourceful individual to join the Archives & Research Library of the NBM as an Archival Assistant / Programme Coordinator. The NBM is a leading centre for documenting, understanding, and fostering appreciation of the rich natural and cultural diversity of New Brunswick in local to international contexts. Serve on external committees as required. Ability to read cursive handwriting. Applicants must clearly demonstrate the essential qualifications to be given further consideration. Please ensure that a preferred language for assessment is identified on your resume. Ability to lift and carry up objects to 30 lbs. We encourage applicants to apply on-line, by email to thchumres@gnb.ca or by mail at the following address by April 26, 2019 indicating competition number THC-19-09.